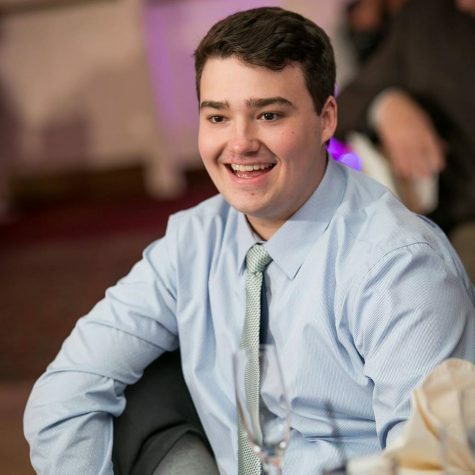 Daniel Johnston grew up in Oceanside, New York, and is a senior at Mercy College studying journalism. Daniel is an avid movie watcher and sports fan, even though all of his teams are always terrible. In his free time, Daniel usually just watches The Office, but also enjoys reading articles on current events. His friends often have to tell him to stop talking due to his tendency to go on long rants about subjects that no one cares about. He writes a column titled Dan’s Rant.